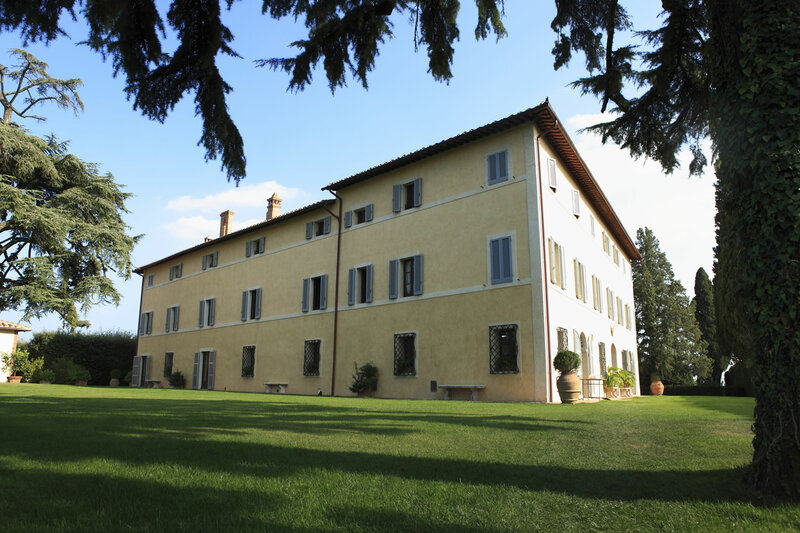 "Il Lusso Naturale" is the absolute elegance of living your life in a natural context, perfectly in balance and harmony, where the architecture fits shyly in order to become a side-element of the territory but still an integral part of this. 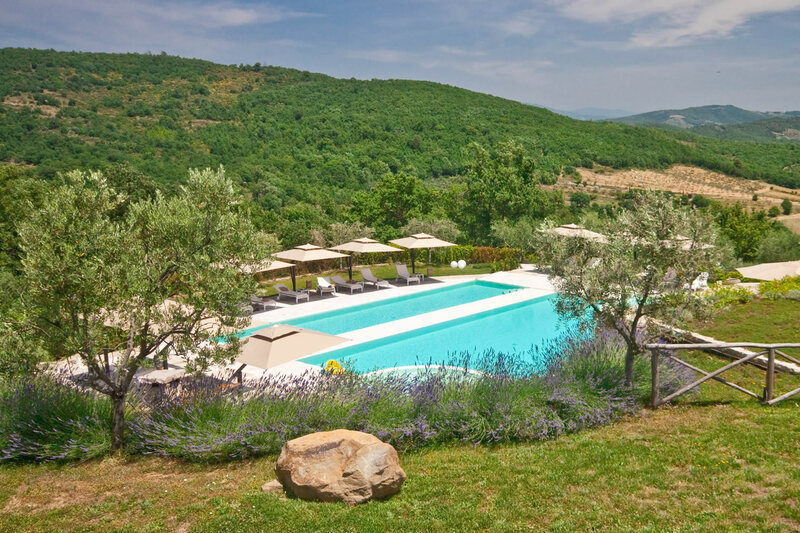 WTH is able to achieve in any part of the world your Farmhouse Tuscany. Imperfect Luxury is a philosophy which offers a way to discover an elevated sense of identity, within objects and to reawaken one’s own senses. 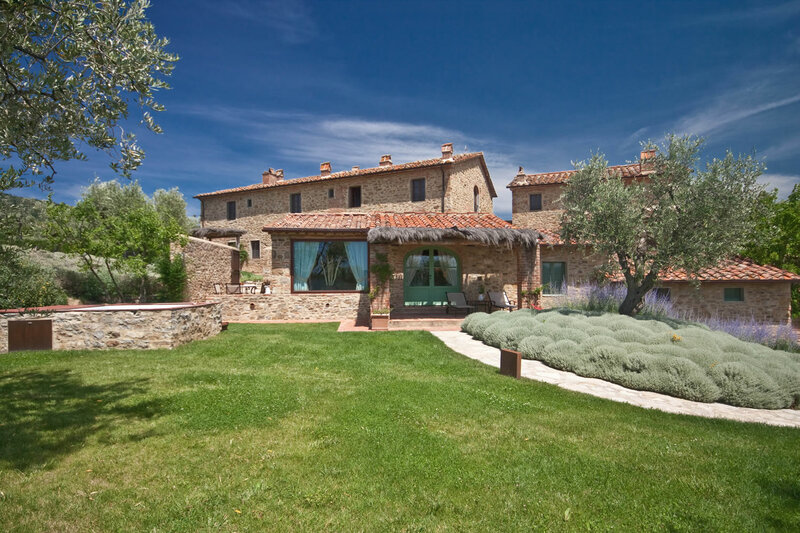 WTH restructures Tuscan Farmhouse with highly skilled artisan companies offering a personalized service as a tailored suit. 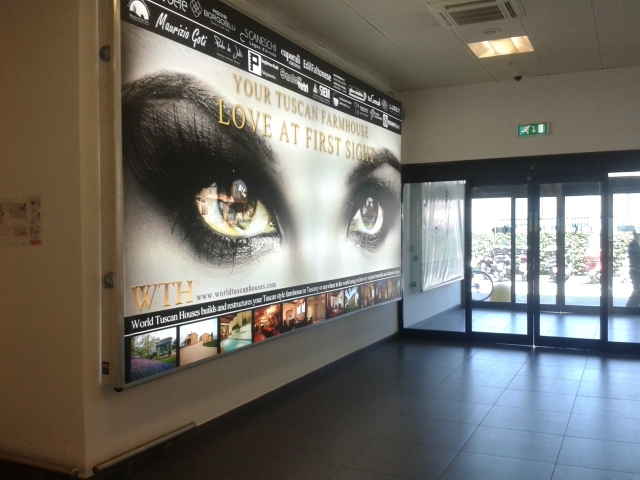 Starting from August the travelers who land at the airport Galileo Galilei of Pisa will be inside the "VIP Longue" and “Private area" the new advertising campaign of WTH.